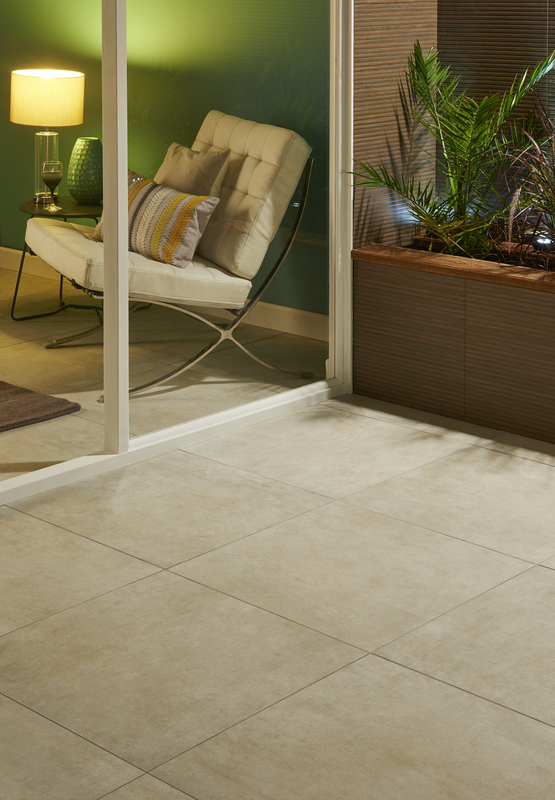 A multitude of size formats, innovative textures, a wide range of finishes, colours and effects using ink jet technology to create beautiful and practical ceramic, porcelain and stone floor tiles. 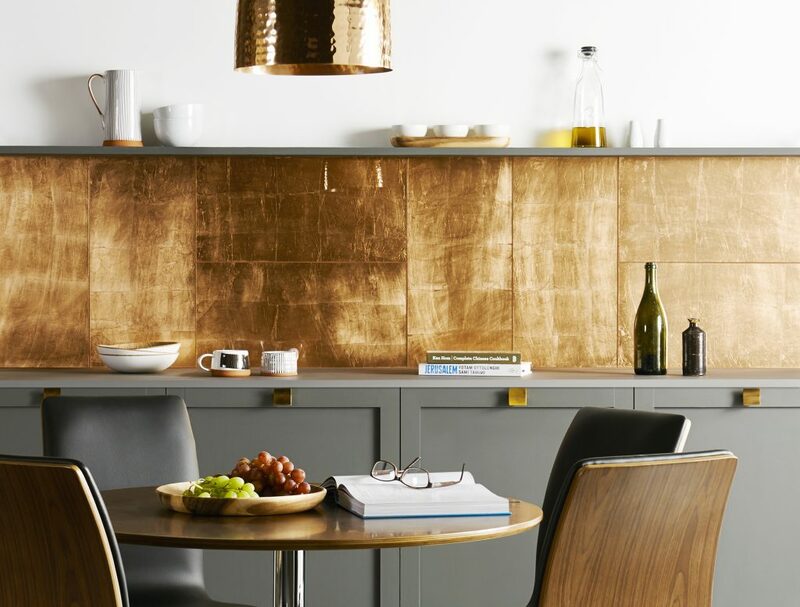 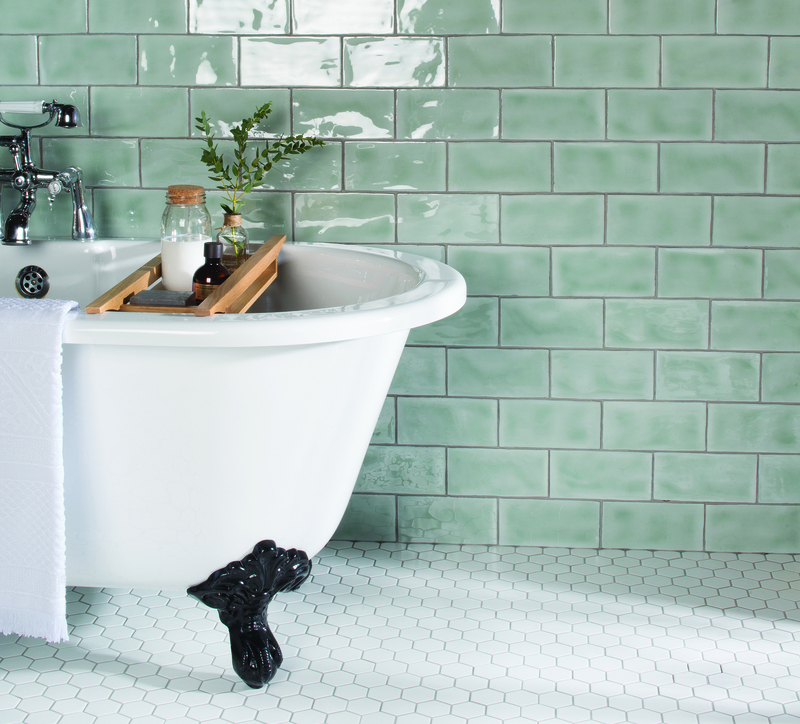 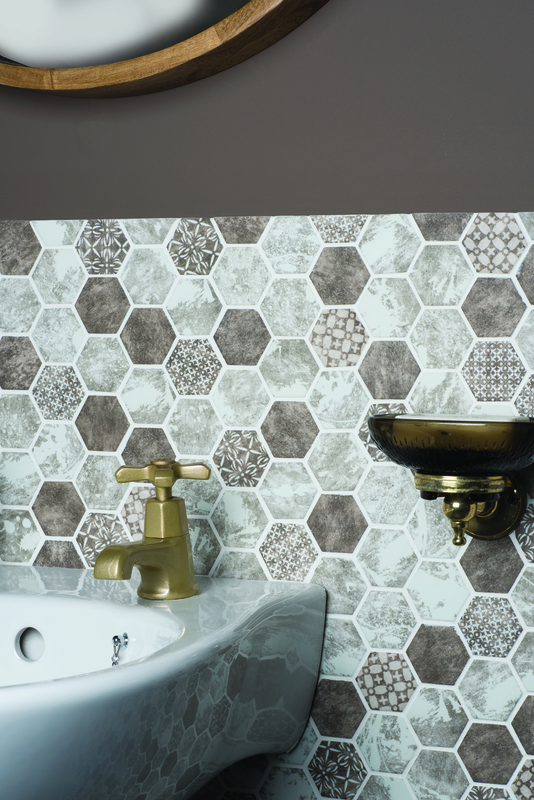 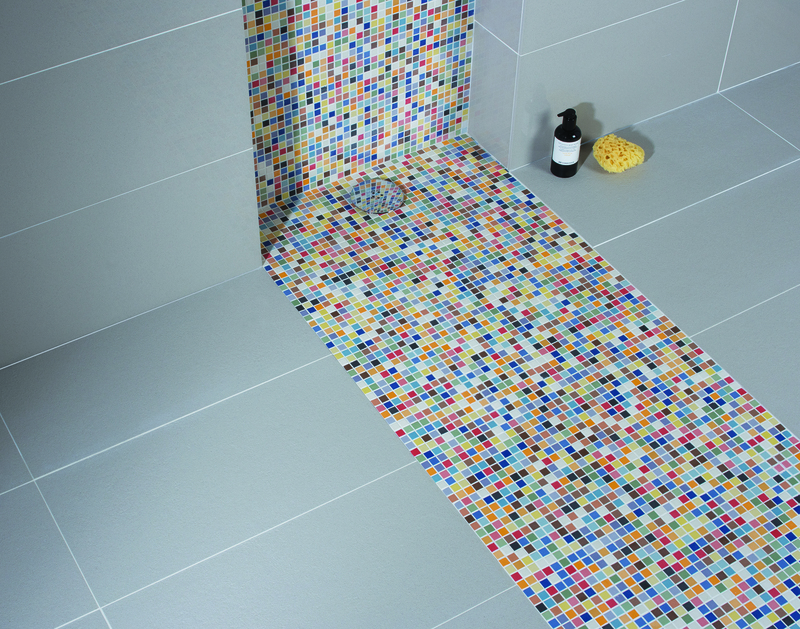 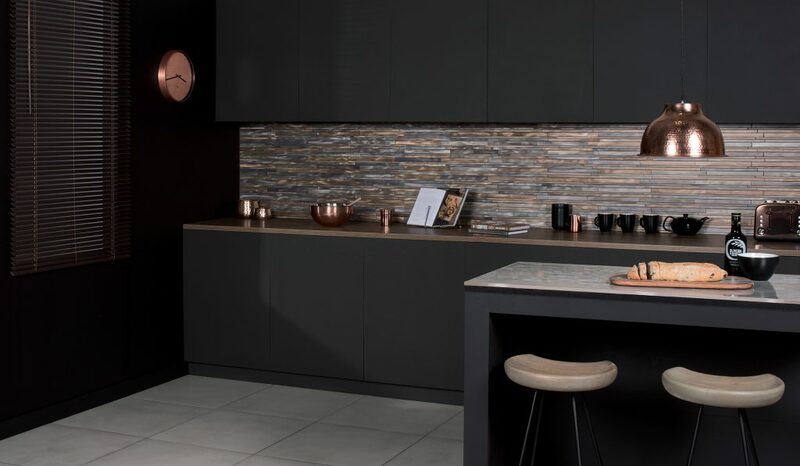 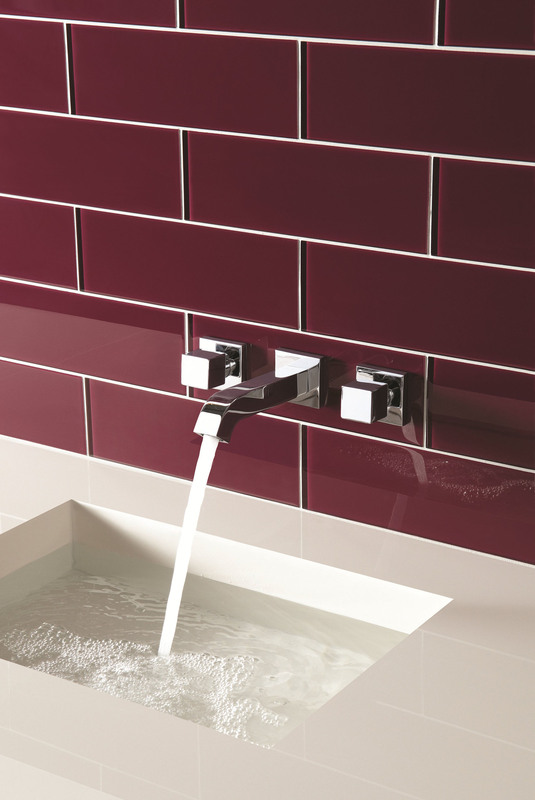 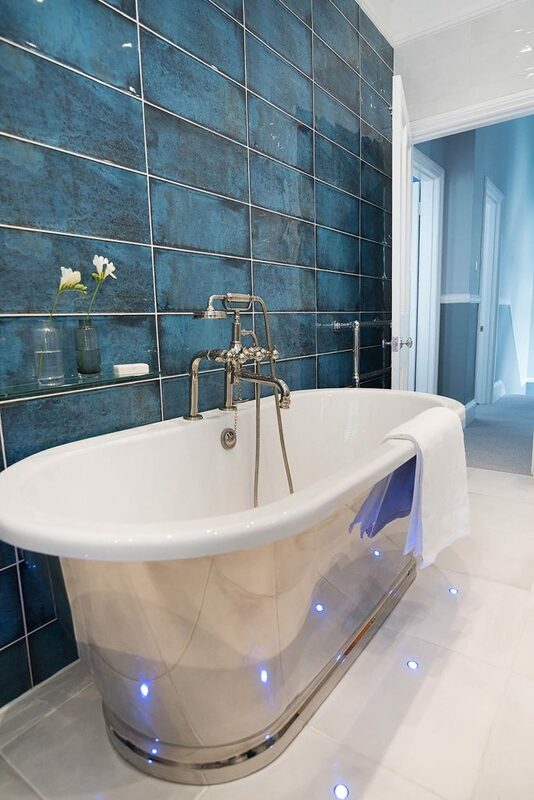 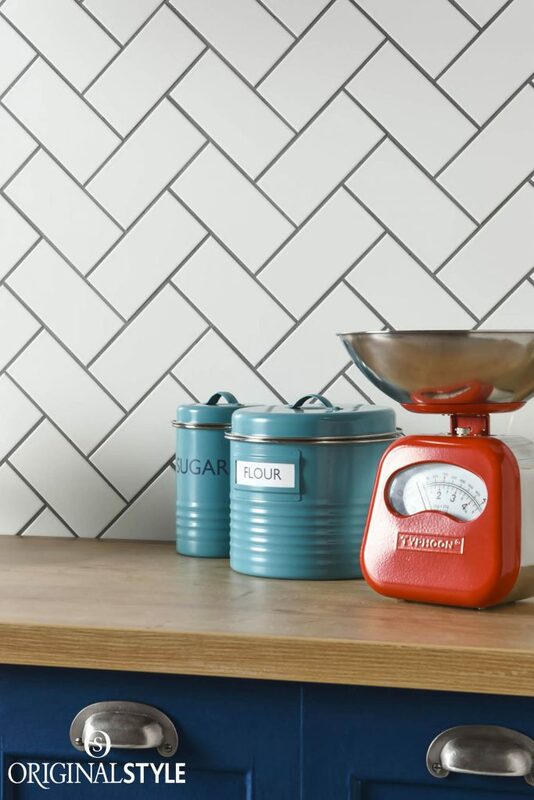 We offer glass tiles in many sizes and formats, including large splash backs, stunning decorative effects, mosaics in hexagon and brick bond formats, and a whole spectrum of colours in both glossy and frosted finishes. Our extensive collection of mosaics made from contemporary glass, precious metals, shimmering iridescent, luxurious shell or tumbled marble. 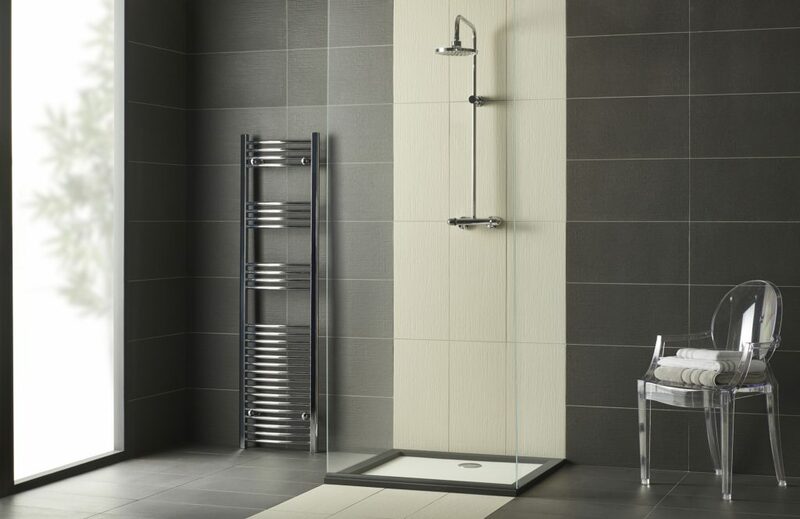 All offered in a range of sizes and shapes. 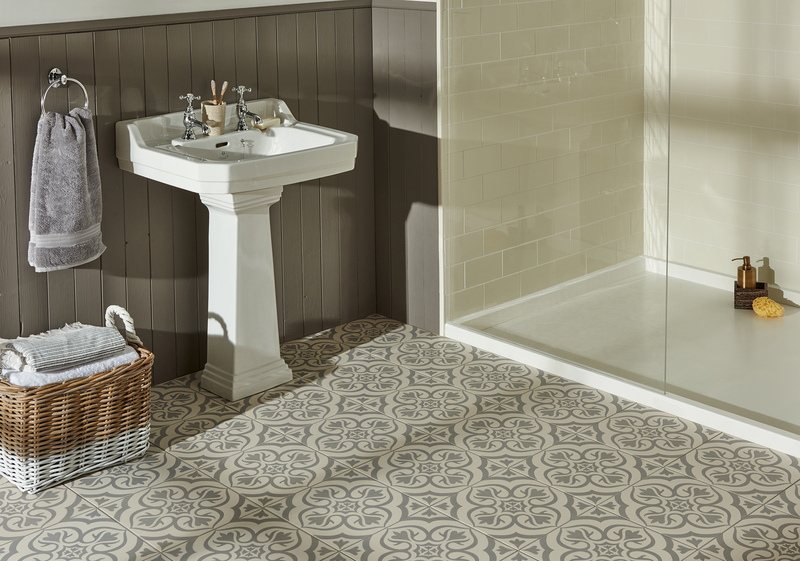 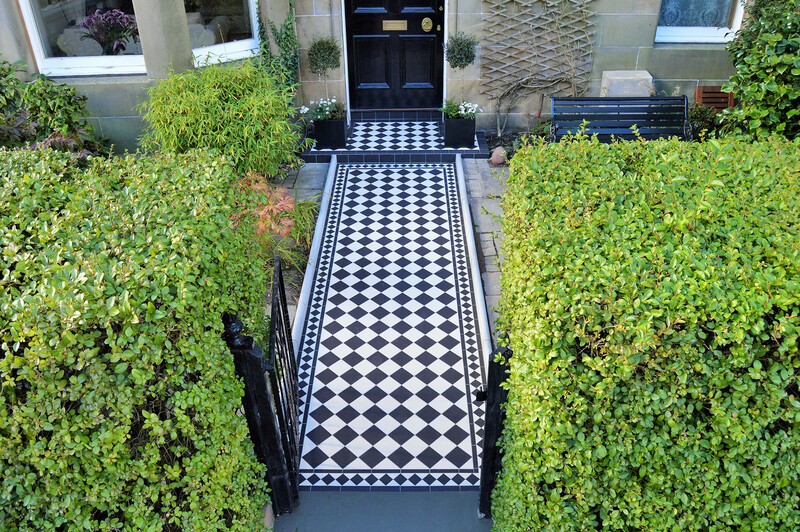 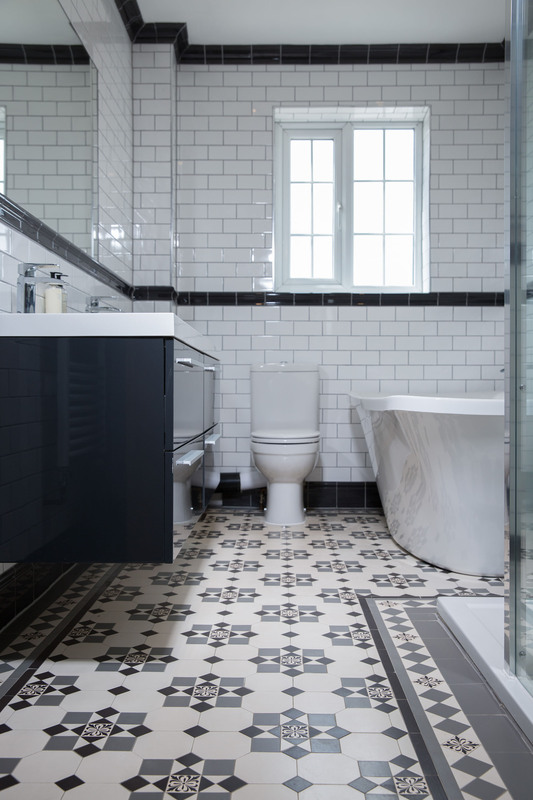 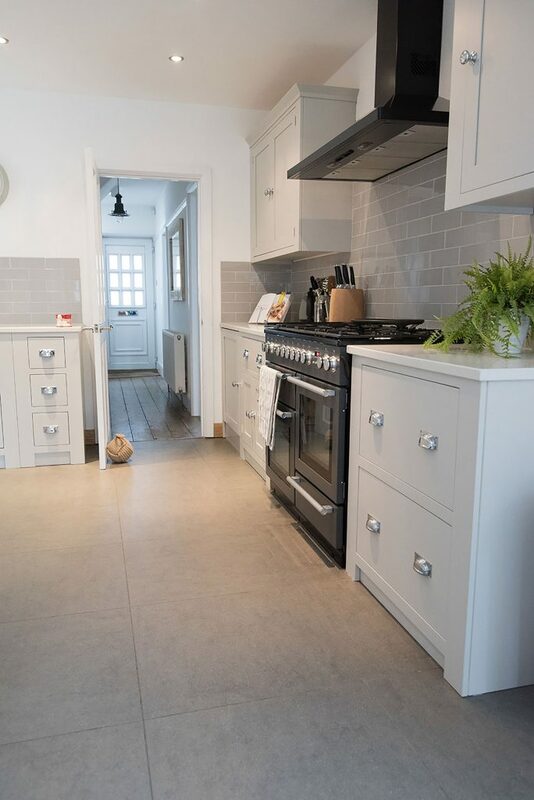 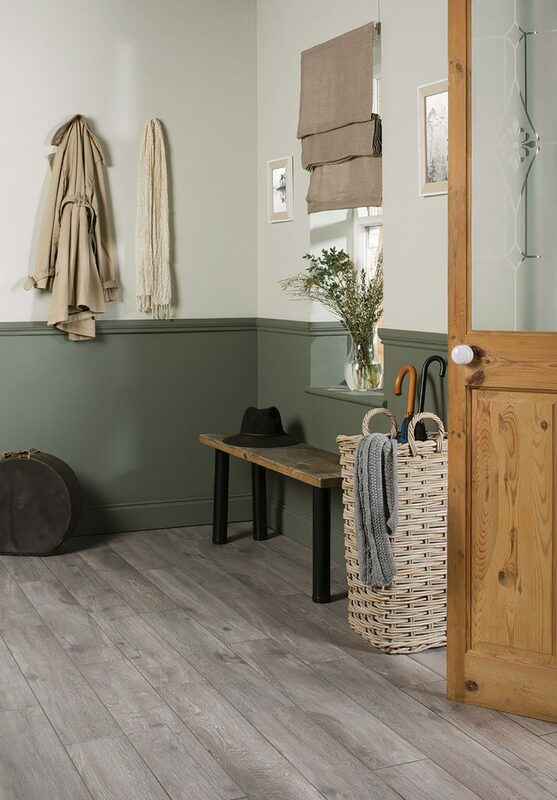 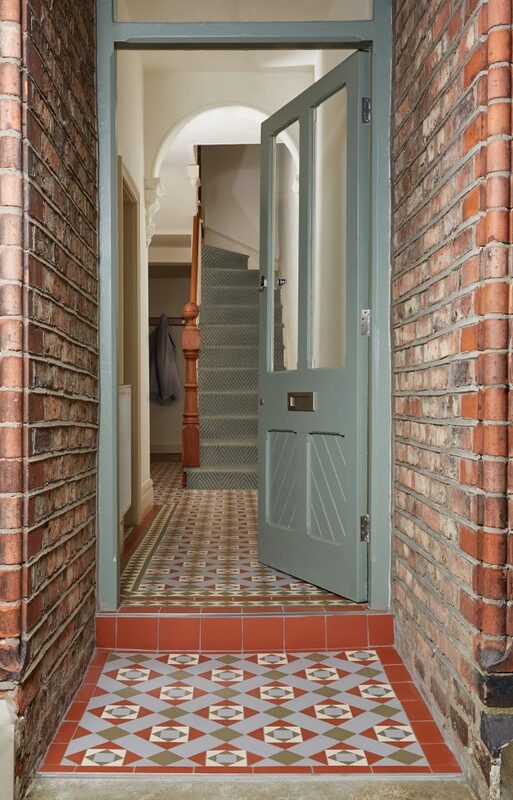 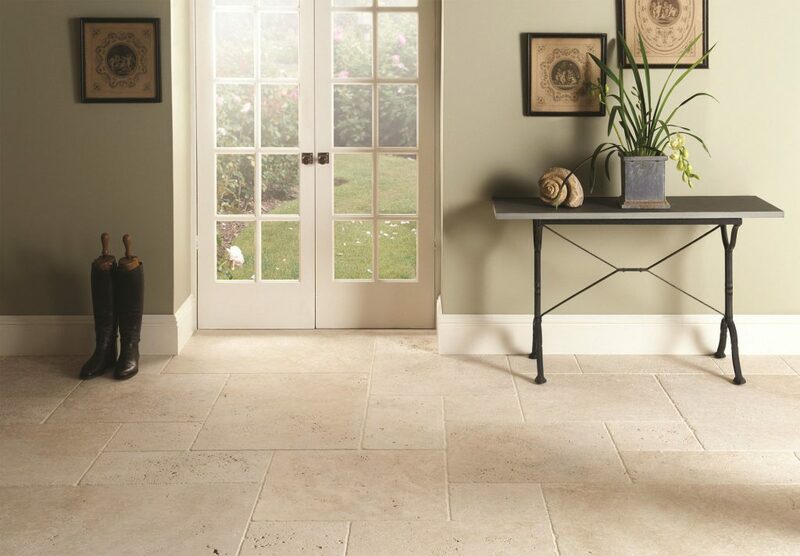 Our Victorian geometric floor tiles offer a hard wearing, long lasting classic finish in a wealth of inspirational patterns that can be used both internally and externally from hallways to front paths. 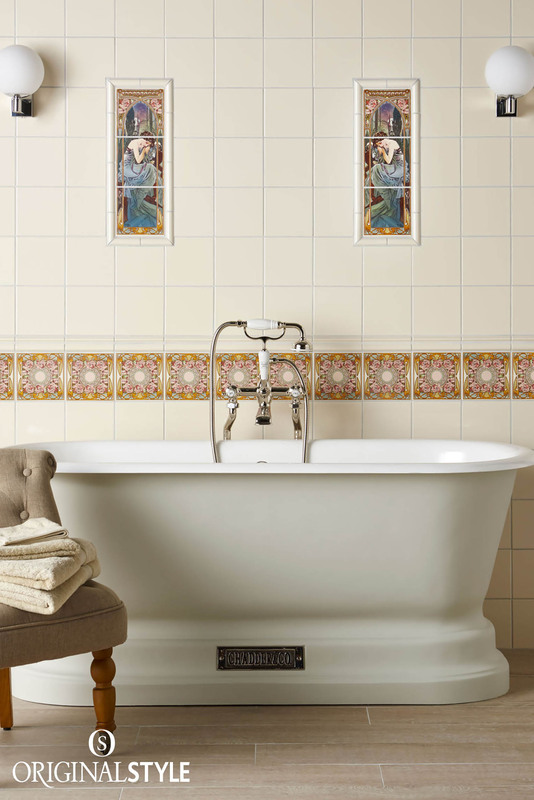 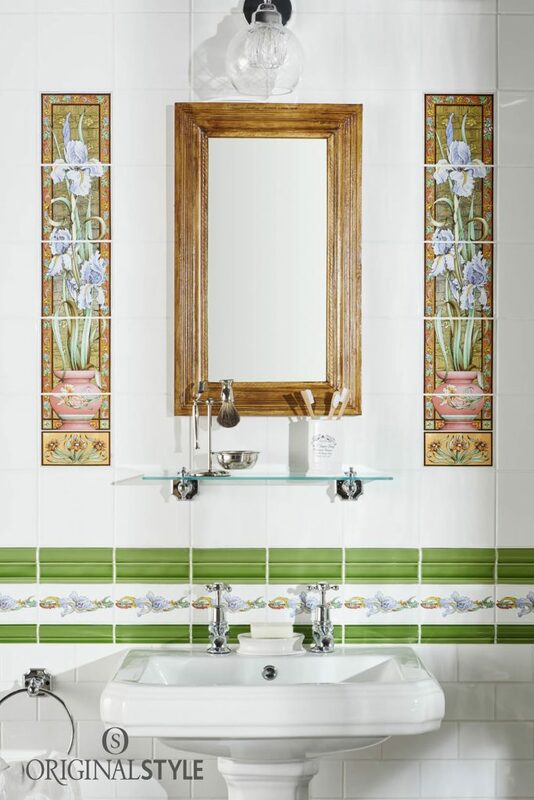 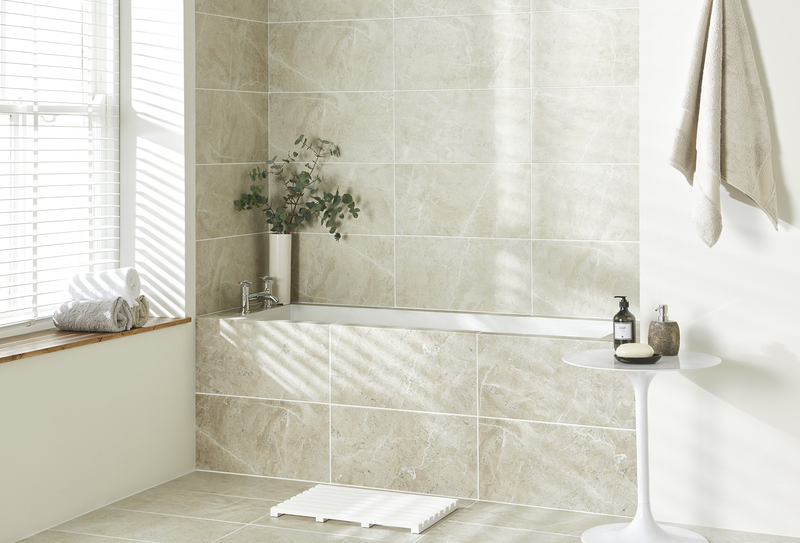 Ceramic wall tiles, mouldings and decorative pieces for bathrooms kitchens and beyond. 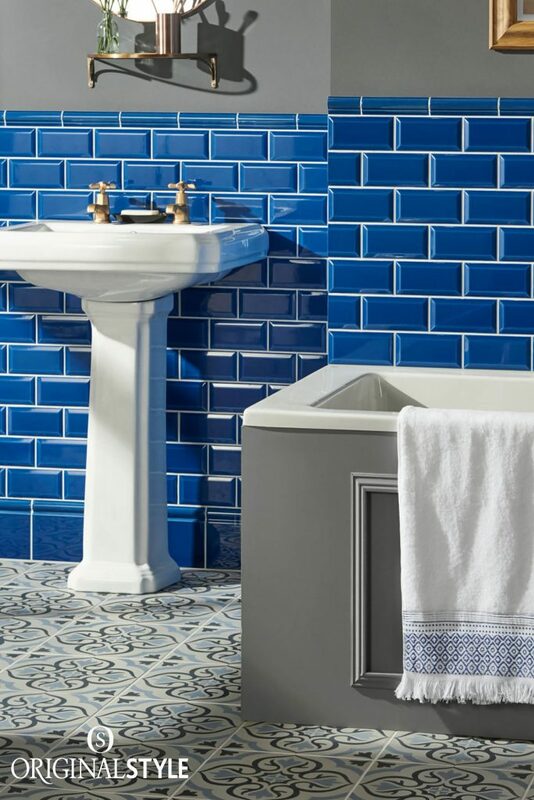 The rich intense colours, deep glazes and fine details reflect the quality of the collection and are perfect for recreating both classic and contemporary styles. 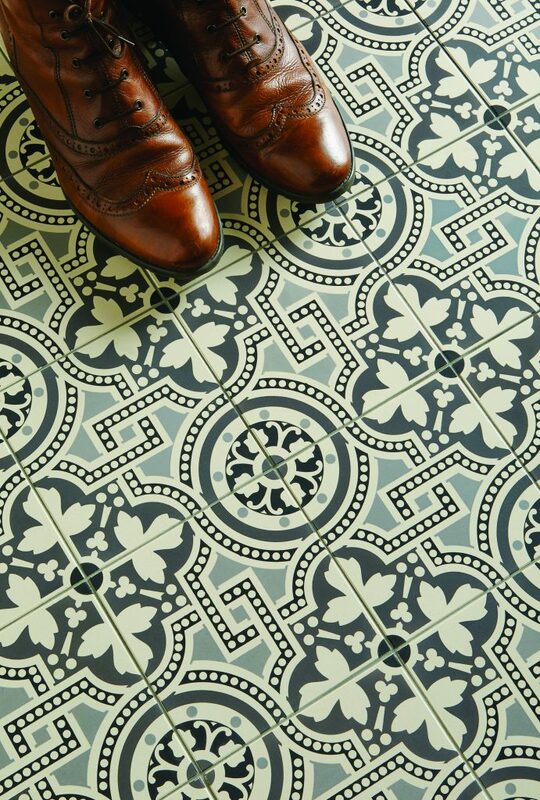 Our collection of contemporary and traditional hand made tiles reflect the current and classic trends in interior design. 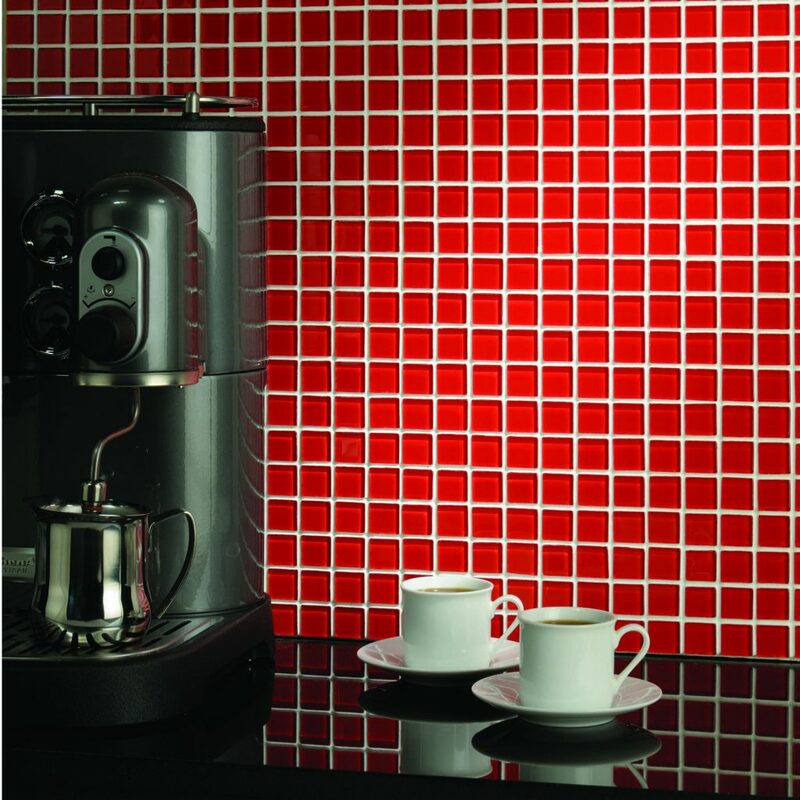 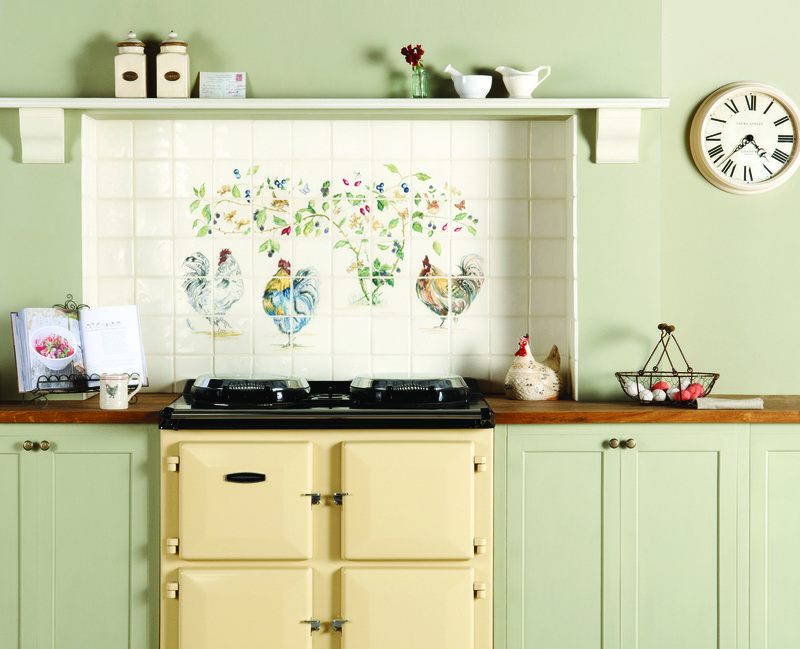 Made from either porcelain or ceramic and in a wide range of sizes colours and textures.